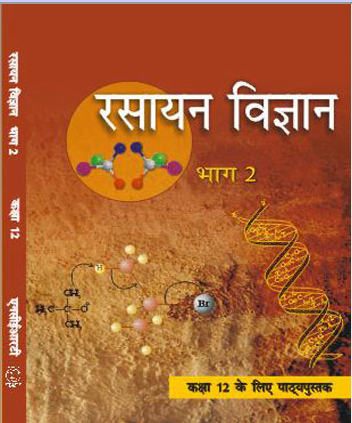 Sample Paper of Chemistry 2014 for class 12, CBSE. 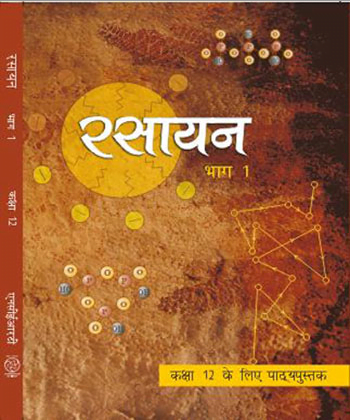 Paper No.1 Sample Paper of Chemistry 2014 for class 12, CBSE. 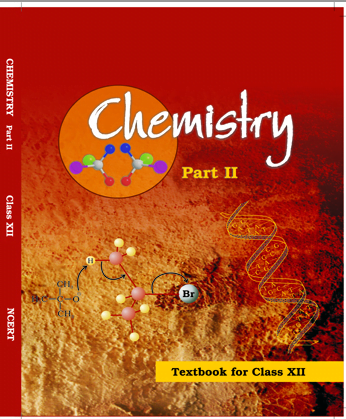 Paper No.2 Chemistry ebook for 12 CBSE, NCERT Part 2 Chemistry Exemplar Problems in Hindi, ebook for 12 CBSE, NCERT Rasayan Vigyan, Chemistry Hindi ebook for 12 CBSE, NCERT Part 1 Rasayan Vigyan, Chemistry Hindi ebook for 12 CBSE, NCERT Part 2 English (001) Class 12, CBSE Question Papers 2015-2016, Complete Question Papers of English (001) Class 12 CBSE Political Science (028) CBSE Question Papers 2015-2016, Complete Question Papers of Political Science (028) CBSE. 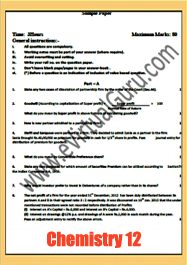 «Computer Science (083) CBSE Question Papers 2015-2016, Complete Question Papers of Computer Science (083) CBSE. 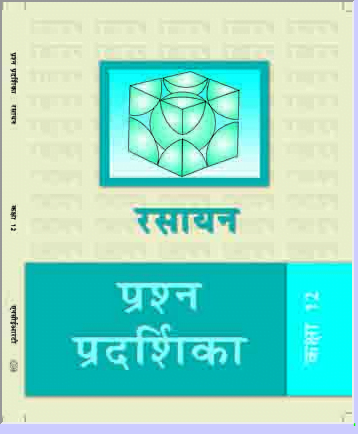 Very good yesterdy book of students without coaching thanks exampler book. Poor students for free yesterdy.